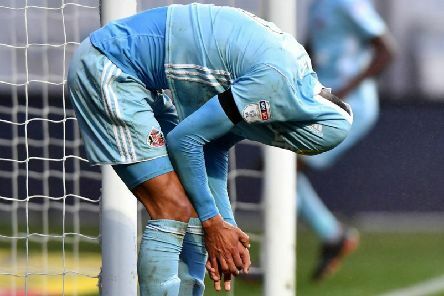 Middlesbrough striker Ashley Fletcher says Sunderland helped make him the player he is today - and hopes they will be in the Championship next season. 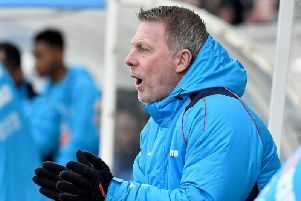 Hartlepool United's trip to Ebbsfleet United tomorrow has been postponed. 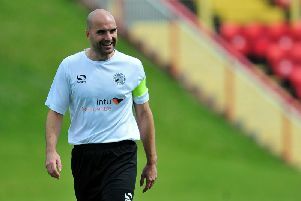 Ben Clark has been named Gateshead's new manager on a permanent basis. 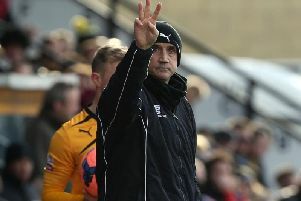 Premier League side Fulham have joined the chase for Hartlepool United youngster Luca Murphy. 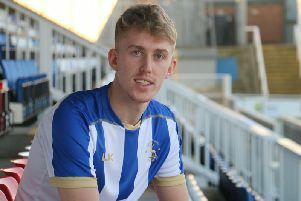 Hartlepool United have signed Accrington Stanley defender Harvey Rodgers. 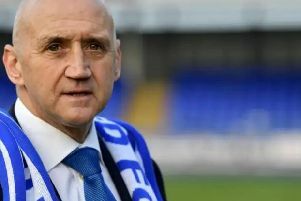 New Hartlepool United manager Richard Money says the size and potential of the club attracted him to the job. 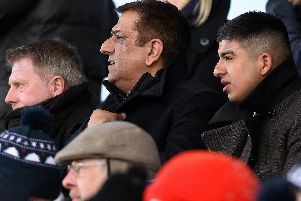 Hartlepool United chairman Raj Singh says Richard Money's knowledge of the National League was the reason why he has made him the club's new manager. 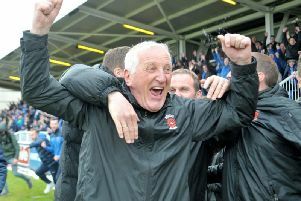 Hartlepool United will announce Richard Money as their new manager. 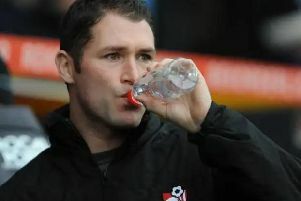 Lee Bradbury has opened up on his Hartlepool United interview - and says he wants to climb the managerial ladder. 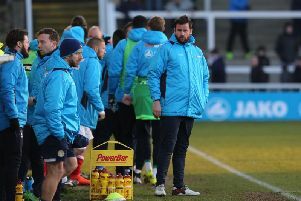 A host of big names have been linked with the Hartlepool United job after matthew Bates today parted company with the club - including former boss Ronnie Moore. 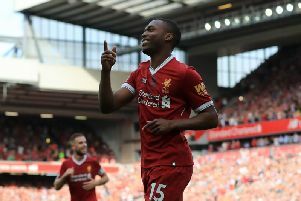 Liverpool striker Daniel Sturridge's loan move to West Brom appears to form the central thread to a Football Association misconduct charge for breaching betting rules. 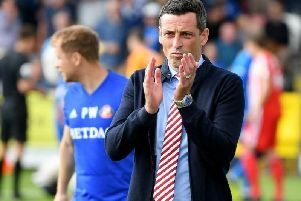 Sunderland have drawn Walsall in the second round of the FA Cup - dashing Jack Ross' hopes of avoiding a fellow League One side. 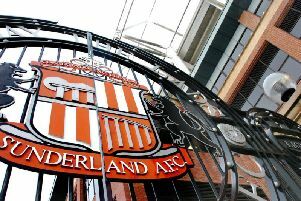 Sunderland are preparing for tonight's Checkatrade Trophy clash at Morecambe - but there is plenty of news in the build-up to the game. 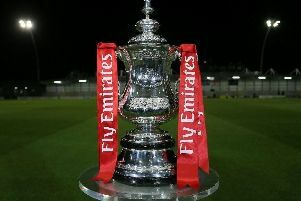 Hartlepool United will take on Sutton United or Slough in the second round of the FA Cup - if they can win their replay! 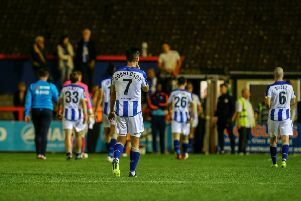 Hartlepool United have signed Middlesbrough youngster Tyrone O'Neill on loan to boost their attacking options. Savannah Marshall says the only sights she wants to see in Bulgaria is that of her title fight opponent Yanina Orozco on the floor. 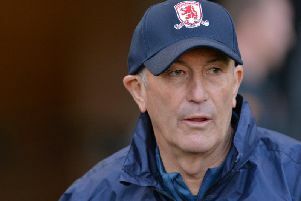 Middlesbrough manager Tony Pulis said his team's first-half performance in their 2-0 win over Ipswich was "as good as we have played all season". 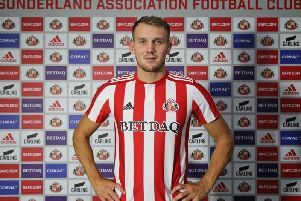 Sunderland have received a huge fitness boost with the news that Charlie Wyke is ahead of schedule on his comeback from injury. 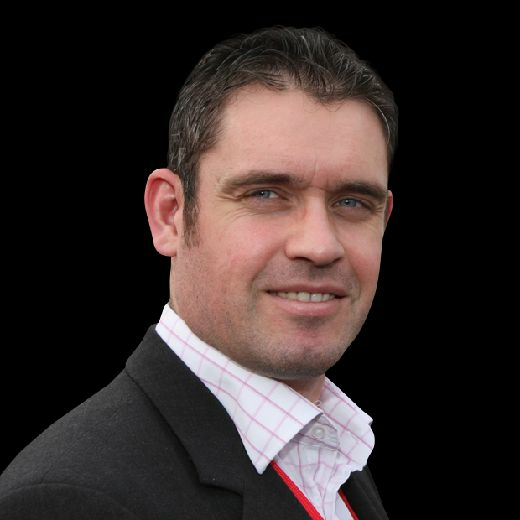 There’s no panic in the Pools camp.